A popular annual numismatic issue from the United States Mint becomes available today with the release of the 2018-W Uncirculated American Silver Eagle. 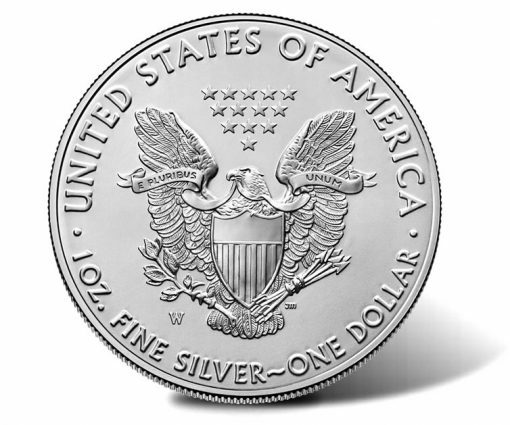 Produced as a collector-grade version of the U.S. Mint’s bullion American Silver Eagle, this uncirculated coin dates back to 2006. It followed the bullion and proof editions which premiered in 1986. All versions feature the same imagery and major specifications, including their composition in 1 ounce of .999 fine silver. Sales will be strong for this new uncirculated coin. Last year’s issue saw 111,224 sold through its first four days. Still available, its sales were 152,577 as of May 20, 2018. 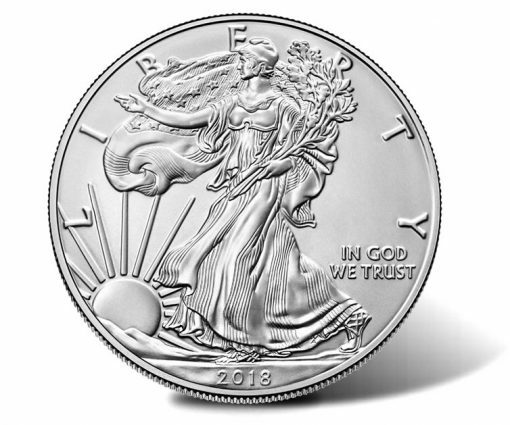 On the coin’s obverse we find Adolph A. Weinman’s Walking Liberty design. The image originally appeared on 1916 to 1947 half-dollars and is a favorite of many collectors. Inscriptions read "LIBERTY," "2018," and "IN GOD WE TRUST." John Mercanti’s heraldic eagle with shield design is found on the reverse. Inscriptions include "UNITED STATES OF AMERICA," "E PLURIBUS UNUM," and "1 OZ. FINE SILVER — ONE DOLLAR." Each of these coins is produced at the U.S. Mint’s facility in West Point. As such, a ‘W’ mintmark indicating the production facility is also located on the reverse. When released today at noon ET, the 2018-W Uncirculated American Silver Eagle may be ordered directly from the Mint’s online store, located here. Orders are also accepted by phone at 1-800-USA-MINT (872-6468). Pricing is $46.95, a two dollar increase from last year’s uncirculated coin. No mintage or household order limits apply. 2008 – w, with the reverse of 2007, is the leader of all the burnished coins with a mintage of 47,000, so far. 2017 W ASE Unc. “CURRENTLY UNAVAILABLE” on US Mint site. 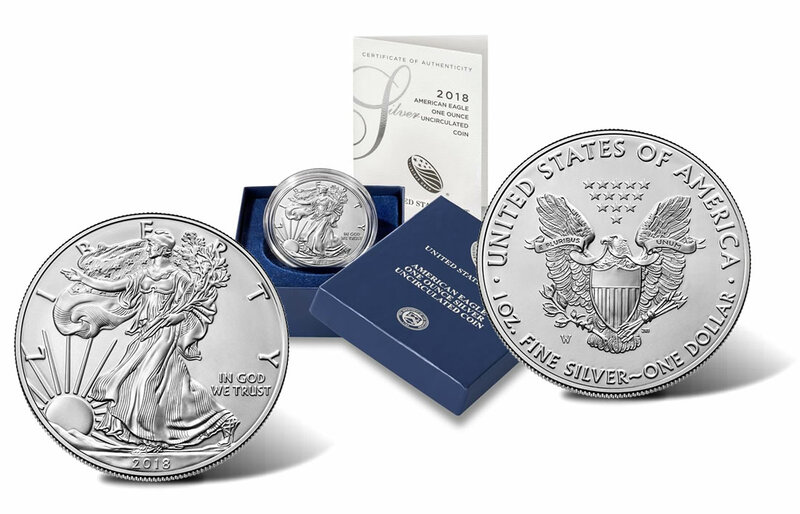 So, Friday morning at 9:02 AM I receive an email from the US Mint saying that the 2017 American Silver Eagle uncirculated is once again available. Now I go to the website and it says it is currently unavailable. Was this an email glitch or what? Frustrating….looks like that coin is gone…I suspected that the coin was nearing it’s”end” when that last big sales surge happened last week…prices on eBay haven’t reflected this fact…may take a while for collectors to pay more for the coin on the secondary market…maybe they don’t care!